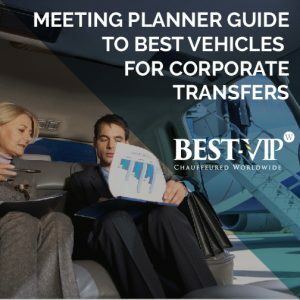 Planning a group event, corporate outing or tour? 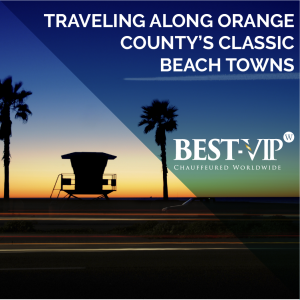 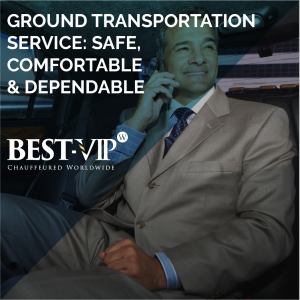 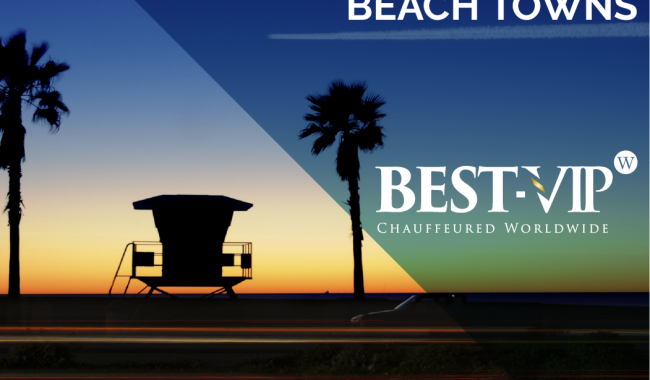 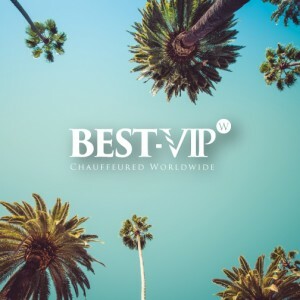 A professional ground transportation company can make the trip much more enjoyable with safe, comfortable and dependable transportation. 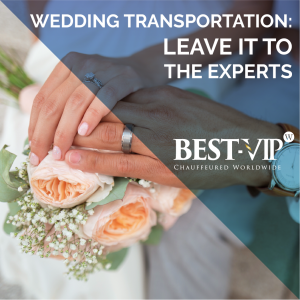 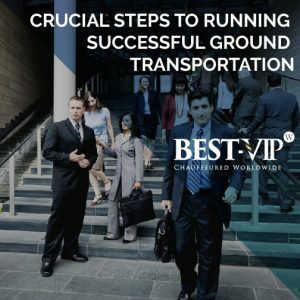 It takes plenty of planning to coordinate group transportation, choosing an experienced transportation partner with a proven track record can help ease the process. 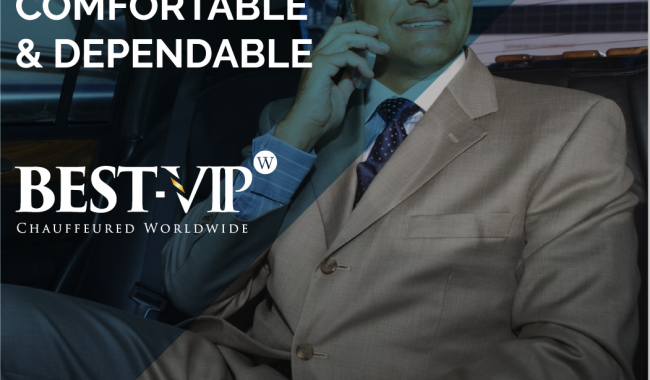 Three hot buttons for any group booking ground transportation should be safety, comfort and dependability.